You may think that digital piano rental is a lengthy and complicated process, where you're forced into long, complicated and expensive contracts. With Rent a Digital Piano, however, this is further from the truth. We believe that music should be as accessible as possible to everyone, which is why we've developed our piano rental process to be as simple and affordable as possible. Unlike other companies, we don't charge a deposit fee and there are no minimum rental periods you need to worry about – this makes Rent a Digital Piano particularly popular with parents of children just learning to play. Whether you're hiring a digital piano for your home or for an event, all you need to do is follow five incredibly easy steps to get your piano. Choose your piano. 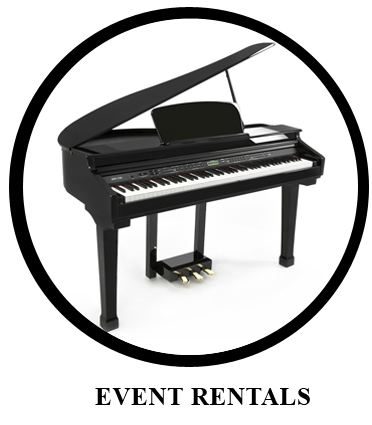 If you’re unsure which model of piano would best suit your needs, simply contact us online. 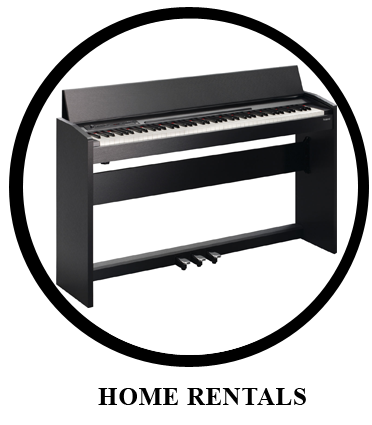 For more information about our digital pianos to rent simply get in touch with us online, or call 0800 772 3956 today.